The masses gather. Some set up camp, others stand in traditional battle formations of rows and queues. The inner pockets of winter coat armor are lined with plastic and lists of targets. Adrenaline is high, nerves are frayed. The air, thick with a mixture of jubilation, fear, and hope could be cut into like a rejected credit card. Hearts beating fast, eyes locked on the sign that reads “closed”. Suddenly, the sign flips, doors open, and… chaaaarge! Black Friday is upon us. First used in the late 1800s in reference to the stock market crashes, the term was popularized by the Philadelphia police in the 1950s, when large crowds came to the city the day after Thanksgiving, creating chaos, traffic jams, and shoplifting opportunities. However, it officially kicked off in the 1960s, with “Black” referring to stores moving from “red” to “black”; red ink indicating a loss and black a profit. Contrary to common belief, it wasn’t until 2001 that Black Friday finally stripped the Saturday before Christmas of its title the biggest shopping day of the year. Since then, the epidemic has spread from the US, Canada, and the UK to every corner of the world. With the emergence of online shopping ($5.03 billion spent in 2017), the crowds of shoppers might be shrinking, but the hype around this day and sales made show no signs of abating. In fact, 23 November 2018 is predicted to be the biggest yet. According to the NRF, sales will be up by 4.1 percent this year. In the US alone, shoppers are expected to spend $1,007.24 each. That adds up to approximately $90.14 billion. To keep the figures ball rolling, the Black-Friday.Global Analysis Team, which has surveyed 12,000 people from 55 countries, says that 77% of people around the globe know of Black Friday and 47% of them are willing to participate in the shopping spree. Besides bizarre stats, like the one that Black Friday is the busiest day for American plumbers, who get called into action to unclog sewage pipes due to an overload of house guests, and darker ones, like the fact that 11 people have died and 111 have been injured during the day’s shopping mayhem, there are also those involving the main reason behind it all – the goodies on offer. BlackFriday.com reported that heading into Black Friday 2017, consumers said they were looking for deals on the following: Tablets/laptops/PCs/TVs (27%); clothing (24%); smart-home gadgets (15%); toys (15%); gift cards (11%); and travel (8%). Unsurprisingly, 2018 will see the trend of buying tech apparatuses continue. Estimates show that along with Amazon and Best Buy, Walmart is going to be the main provider of discounted items. Google Home and Amazon Echos are going to duke it out, as the smartest Black Friday buys are said to be phones, tablets, consoles, laptops, TVs, and e-readers. Yup, purchasing IT is popular. So is researching and seeking retailer info online. InMobi has hinted that over 60 million consumers are planning to use their devices to do just that and the NRF has stated that 17.3% will be monitoring Facebook pages well in advance. 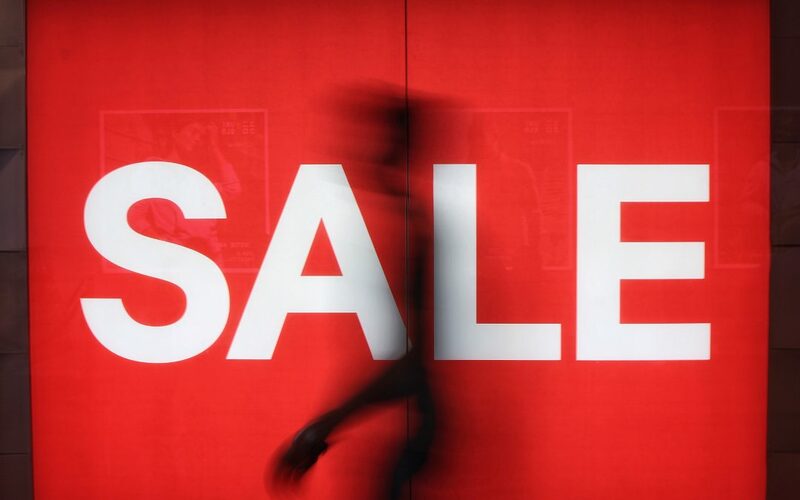 Although deal hunters can check out various sites for a seemingly endless list of special offers, they should also keep in mind that up to 40% of Black Friday shoppers end up buying something they regret. So avoid becoming part of that statistic and make sure you choose the right product.